Meet Shannon, the owner/operator of The Closet Shopper in Capitola. 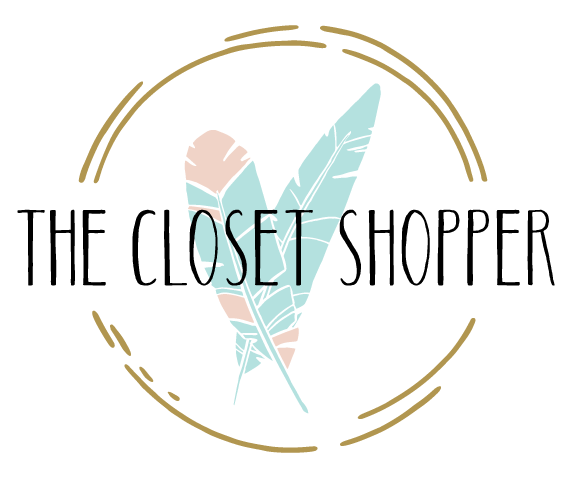 The Closet Shopper was born from a true love for fashion and design. As her fashion interests grew, so did her desire to open her own business. After turning 35 and looking for a career change, she decided to put her lifelong dream into action. In January 2011 she opened her first Buy, Sell, Trade boutique in downtown Santa Cruz. Her business goal has been to create a recycled fashion boutique that is relaxing, friendly and good for the planet. 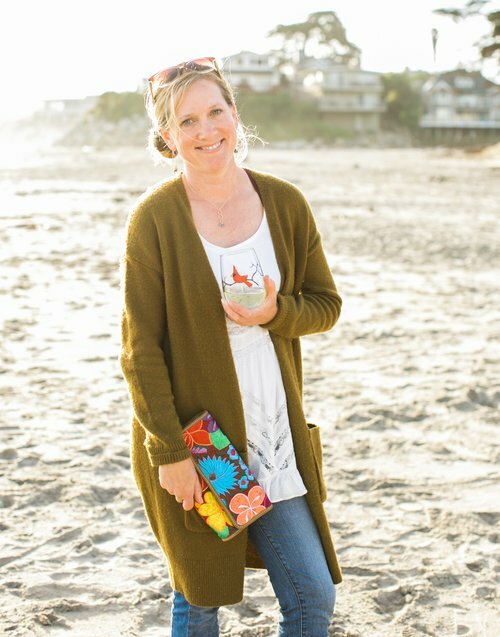 Fast forward 7 years and 2 kids later, and she is thrilled to have opened a second and current location in beachy Capitola, The Closet Shopper Eastside. Life is good for Shannon!